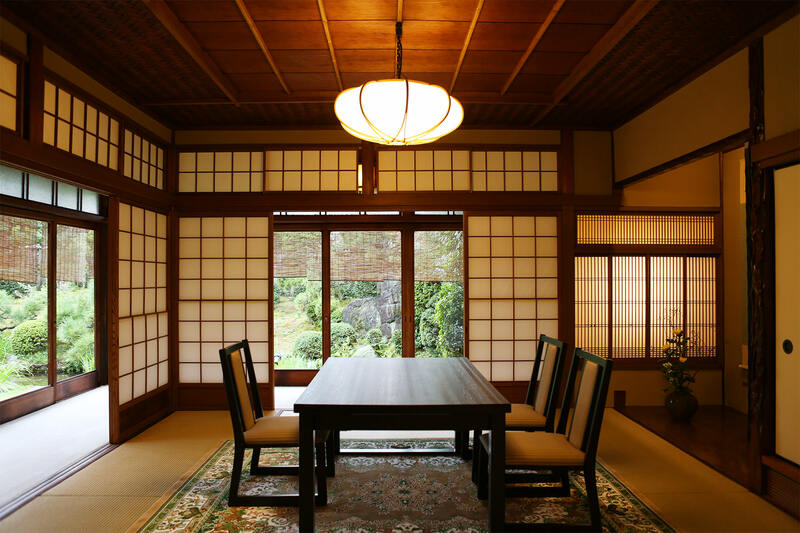 Founded in 1957, Seiwasou is a Japanese restaurant located in Fushimi, Kyoto. 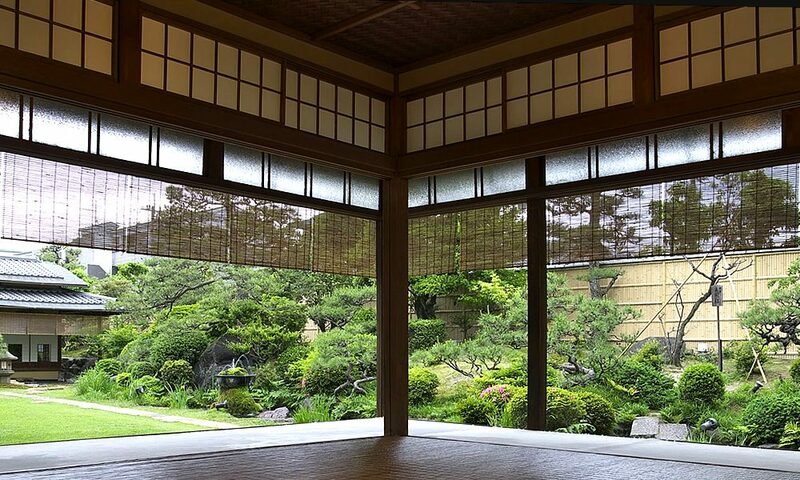 Fushimi in Kyoto is a popular tourist spot famous for Fushimi Inari Shrine and the 10,000 torii gates. 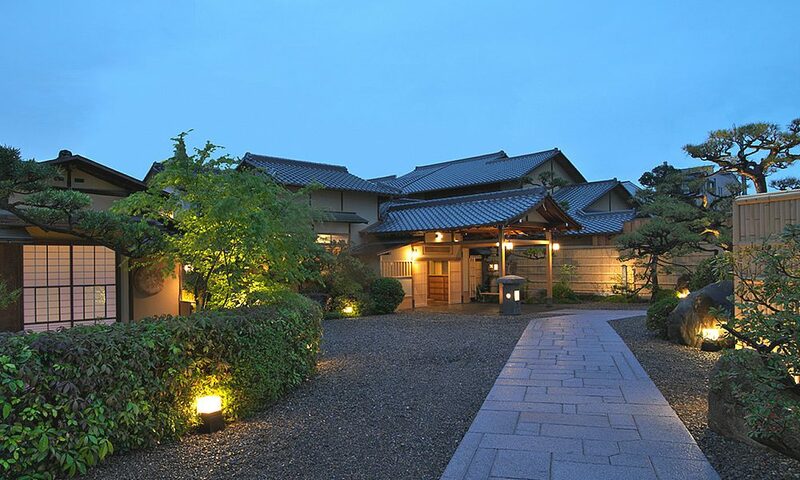 As you pass through the gate and walk down the cobble-stone path onto the estate, you will feel a natural excitement and anticipation build as you enter the sukiya-zukuri architecture. 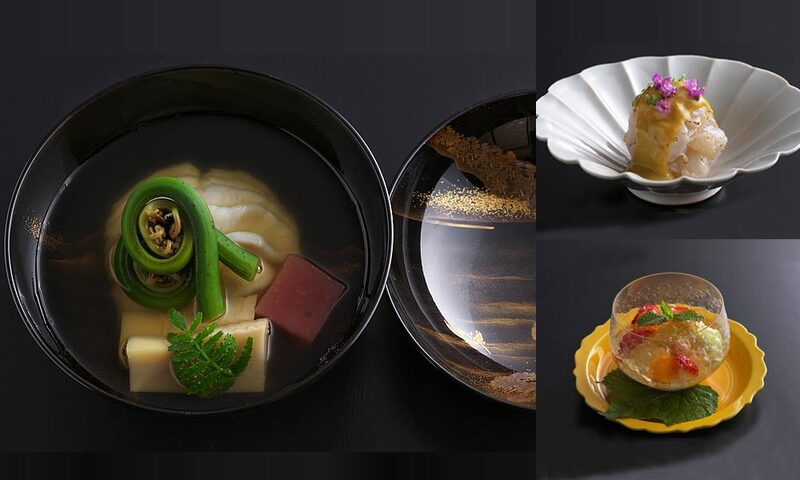 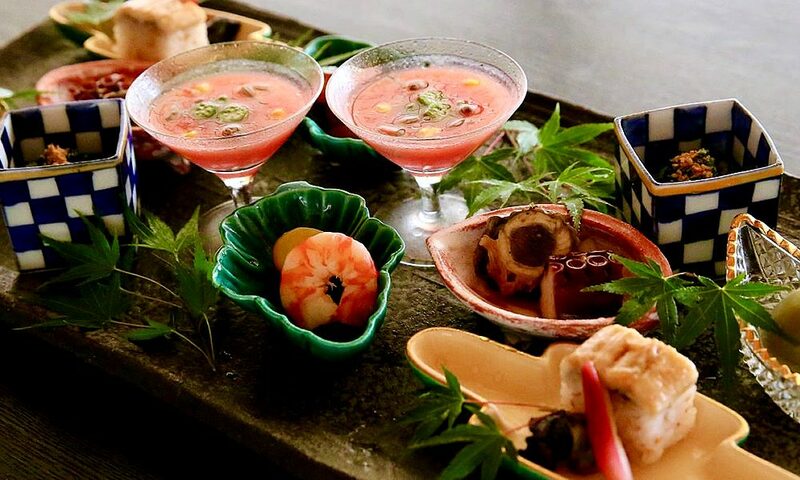 Relax and take in the beautiful views of the elegant traditional Japanese garden from a private room where you can enjoy Kyoto cuisine, including seasonal Kyoto vegetables, a variety of fresh seafood and luxurious delicacies. 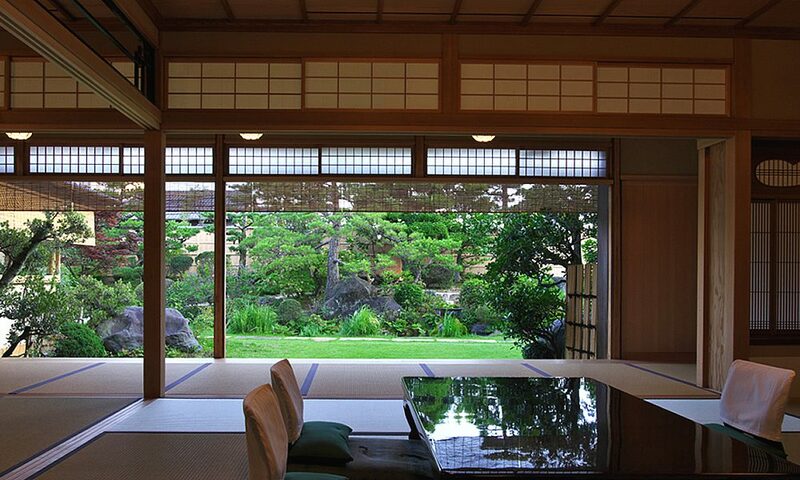 We welcome those visiting Kyoto to Seiwasou, where they can feel at ease, savor each moment and leave with an unforgettable memory. 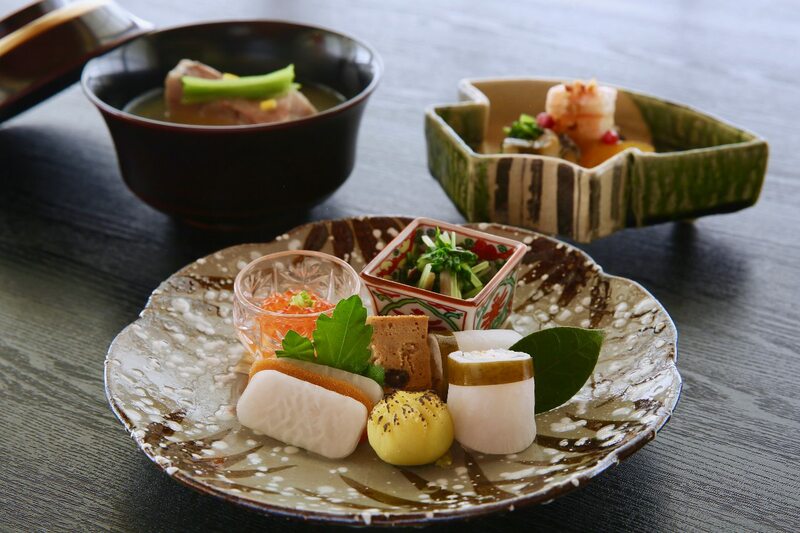 Seiwasou locally sources certified heirloom vegetables “Kyo-Yasai” from neighboring farms and obtains the finest seafood and fresh ingredients procured locally as well as from around Japan. 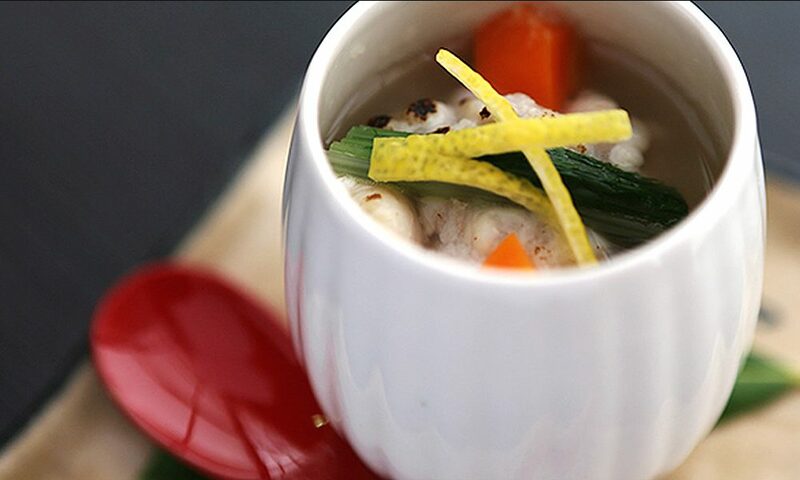 Seiwasou’s cuisine upholds the traditions of Japanese culinary arts, while integrating modern cooking techniques and ideas into its cuisine, with an aim to keep the essence and legacy of “Kyoto Cuisine” alive for generations to come.